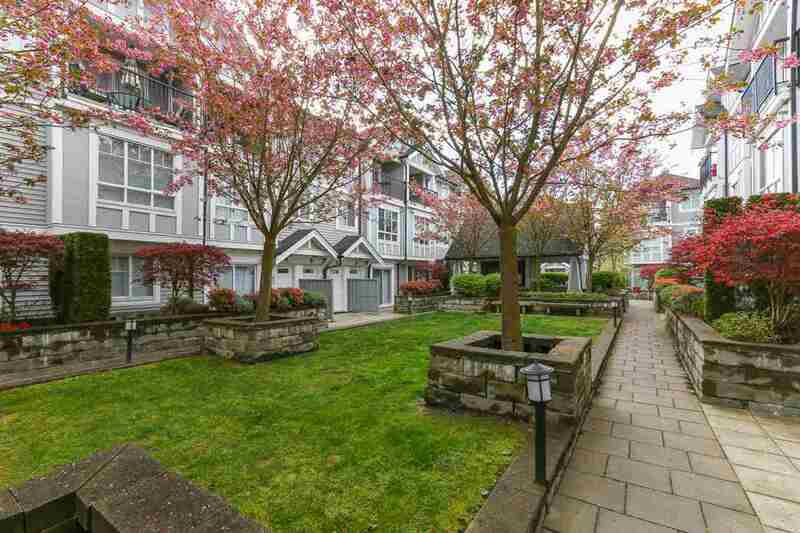 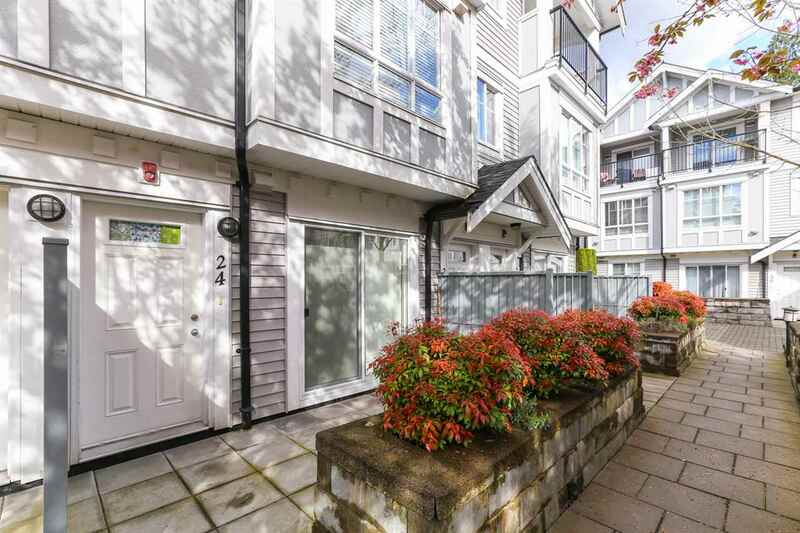 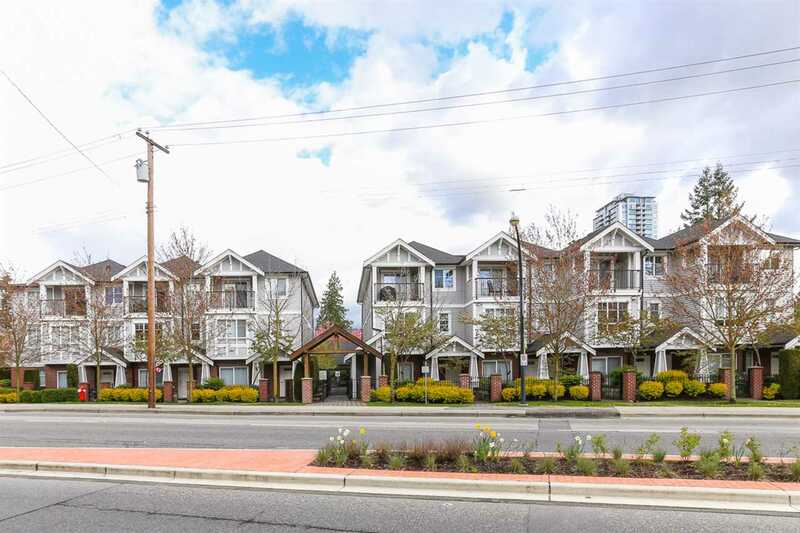 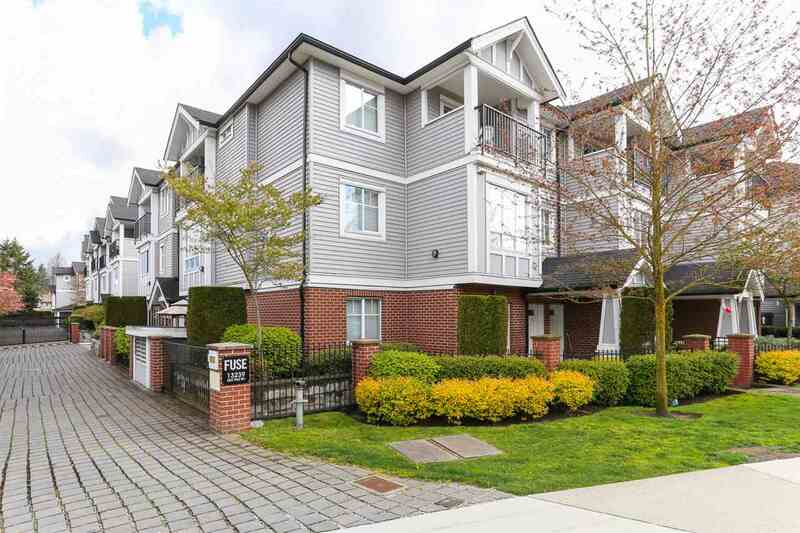 Imagine finding the perfect townhome located just a few short blocks from Central City shopping and skytrain station. 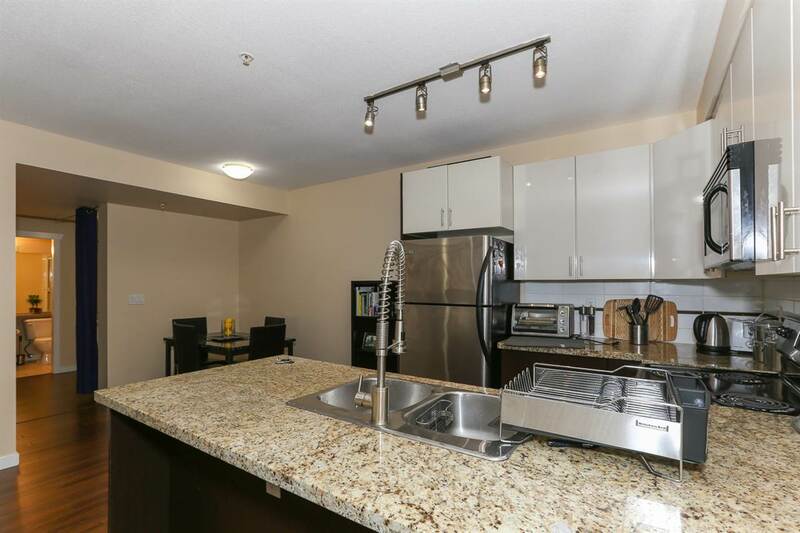 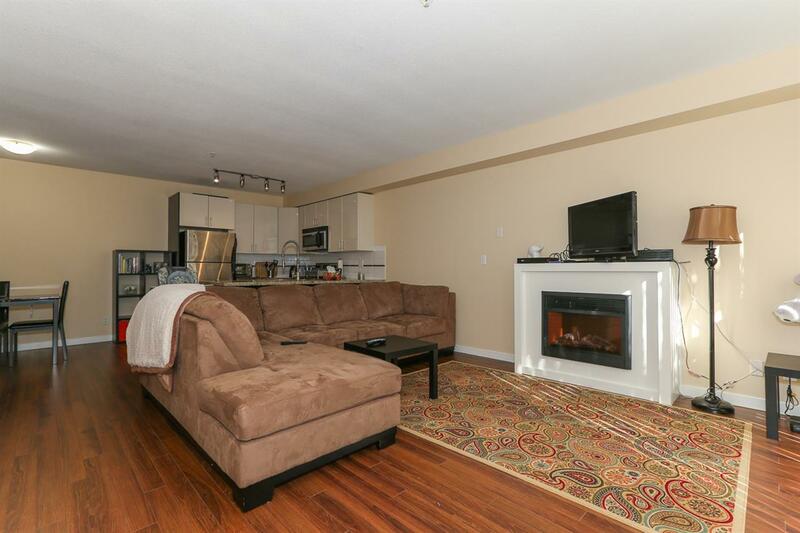 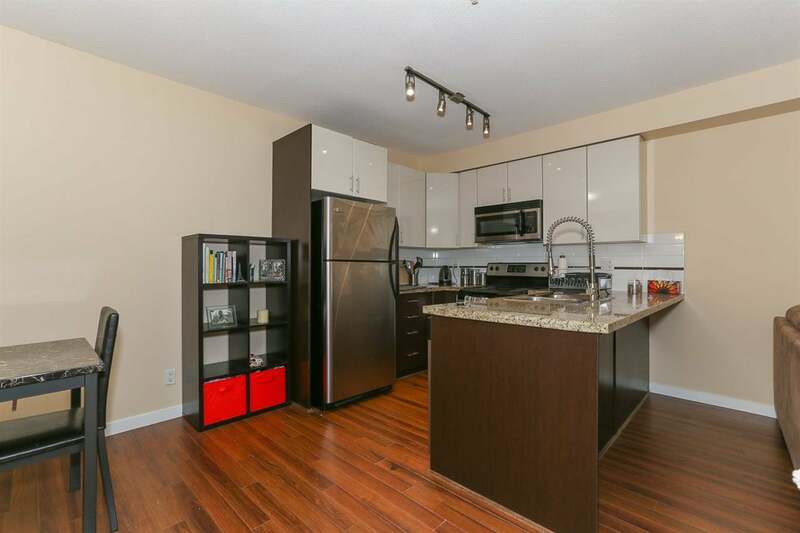 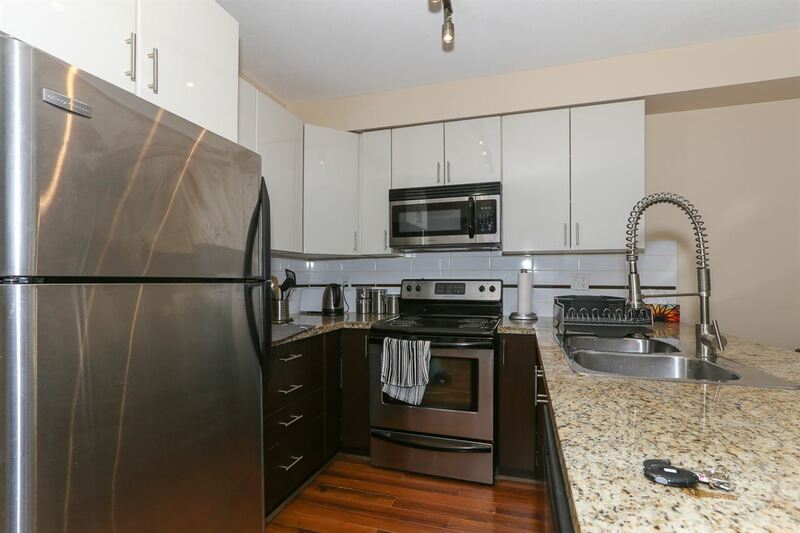 1 bedroom plus den townhouse in Fuse, a complex in the heart of Upper University District. 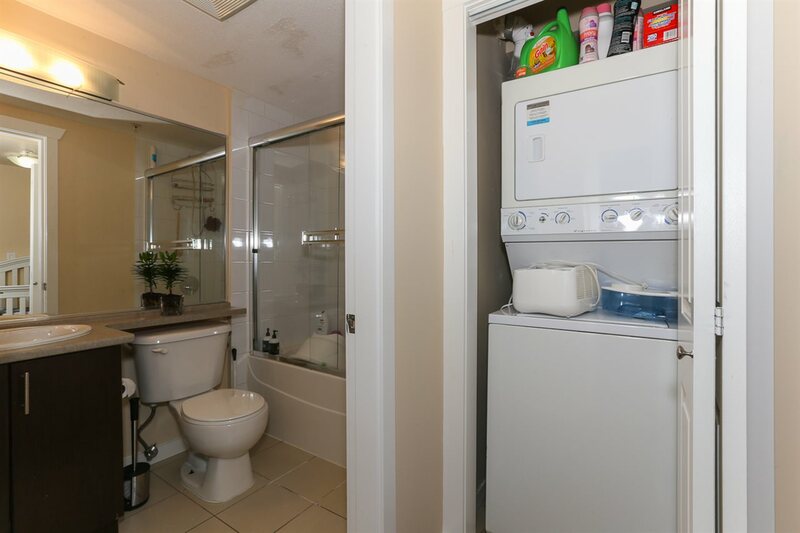 The unit has a very functional layout, private entryway, garden like setting into a secured community, laminate flooring, S/S appliances, granite countertops, deep soaker tub and ceramic tile. 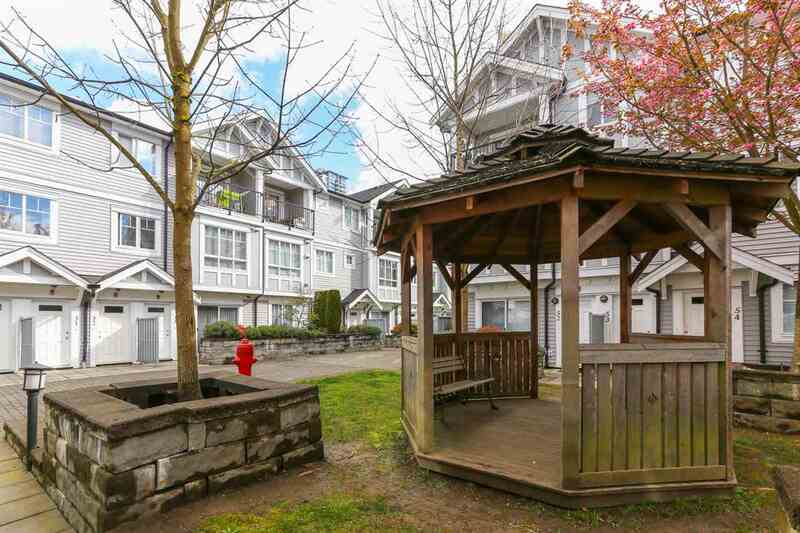 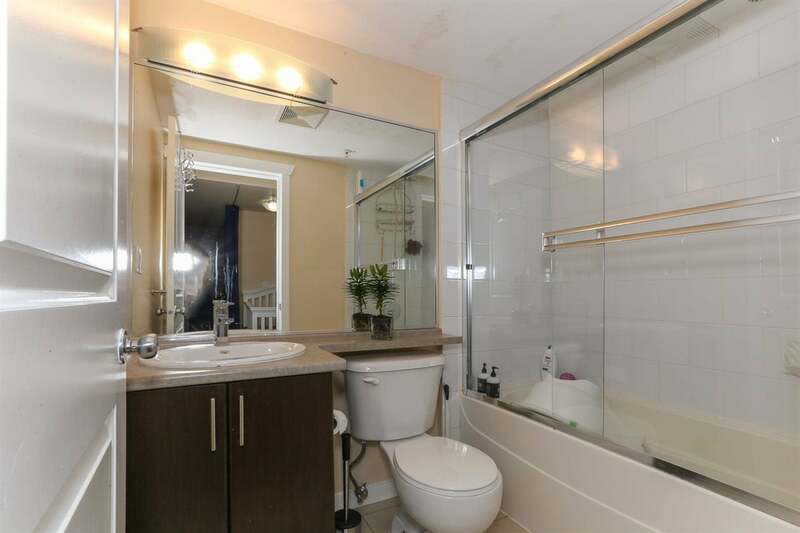 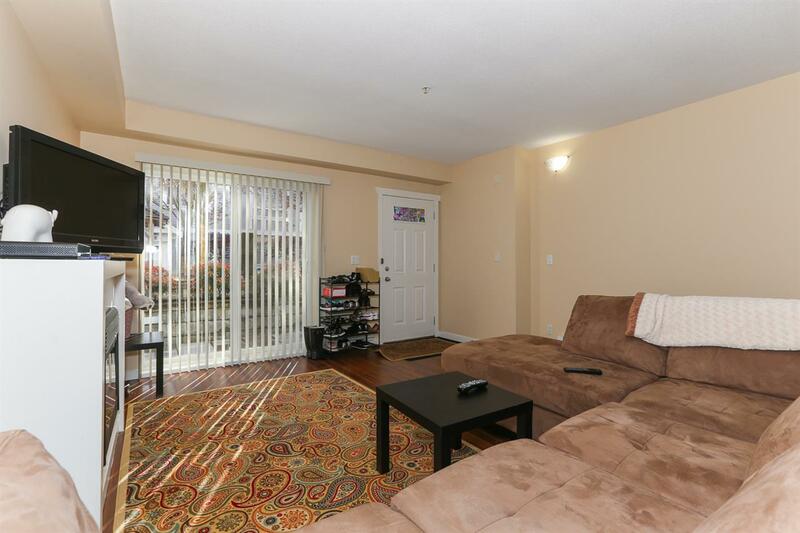 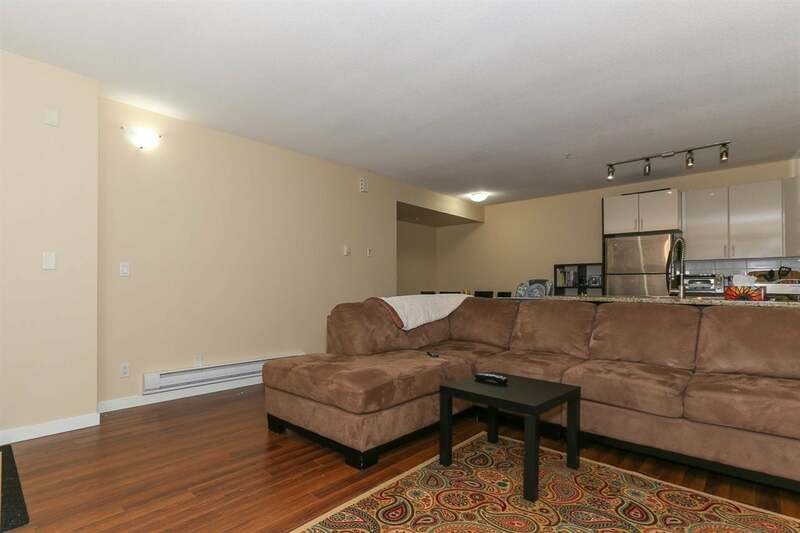 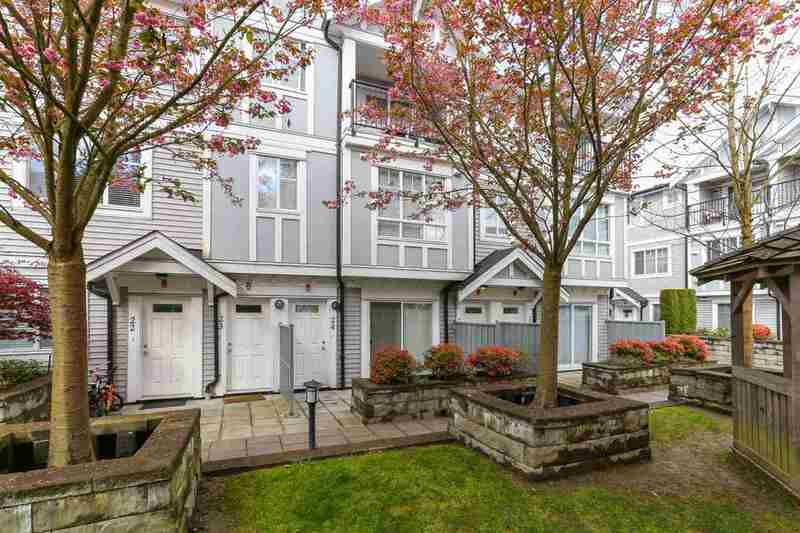 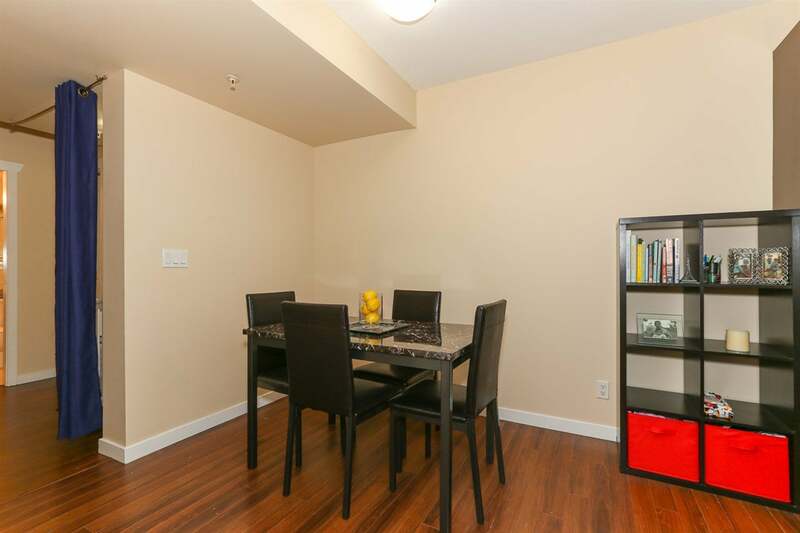 Perfect for the young couple, investor, SFU students or the commuter to downtown. 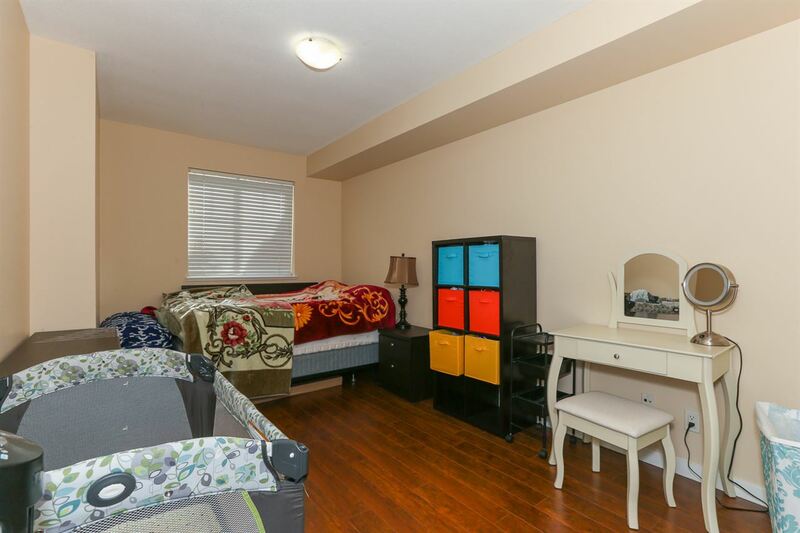 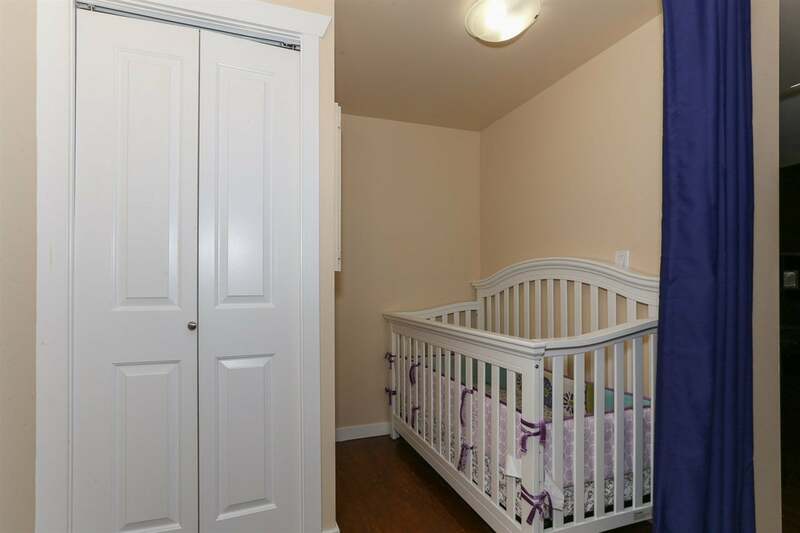 Enjoy 1 secure parking spots with this home, and an extra storage locker. 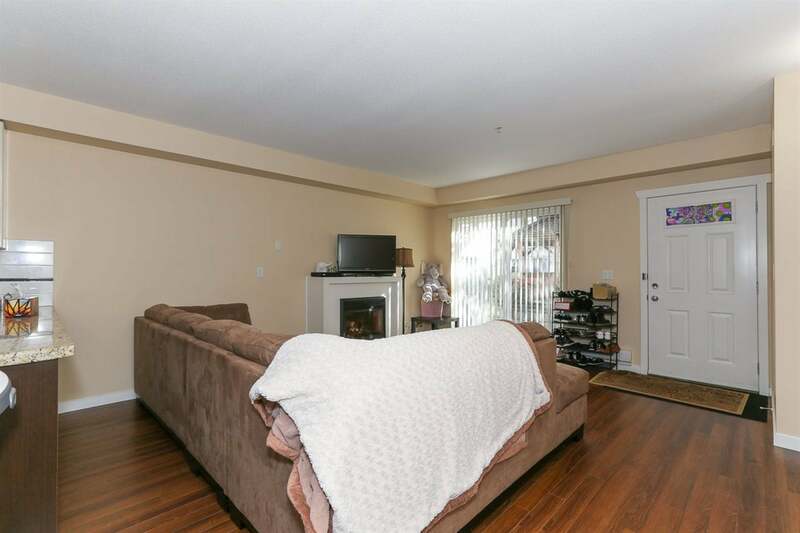 2 Dogs/2cats or 1 of each, no size or breed restriction. 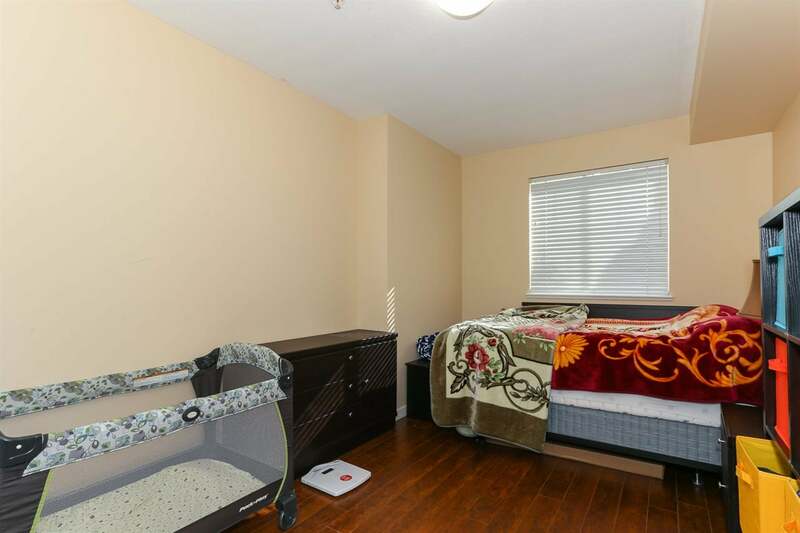 Rentals are also allowed.